School is cool — especially celebrating school formals and debutante balls! 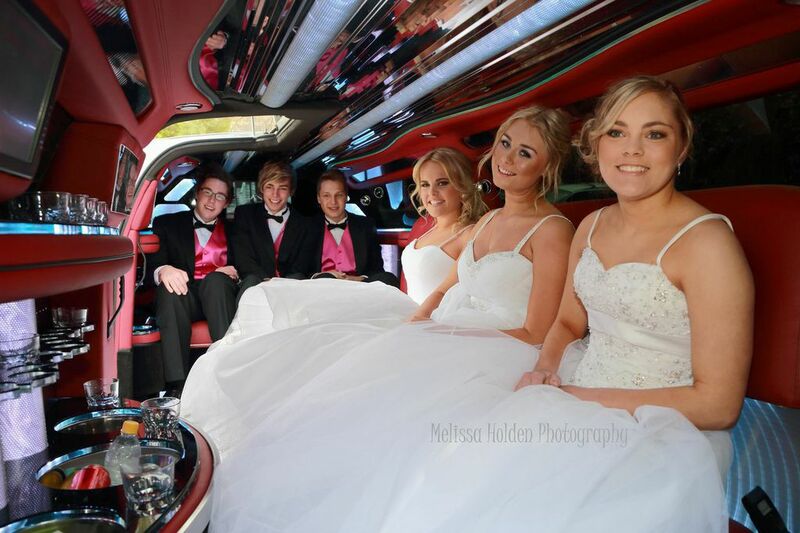 And what a better way to celebrate them than by making your big entrance with our School Formal Limo Hire Melbourne. Whatever school event you are celebrating, school formal limo hire Melbourne is the perfect way to turn up! 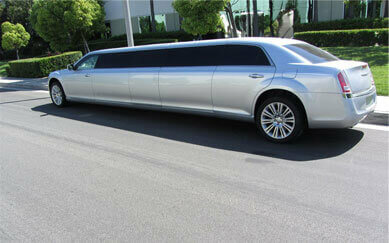 School formals, graduation and debutante balls are all a great reason to hire a stylish silver limousine. Get the full celebrity, red carpet experience as our friendly and highly experienced chauffeur drives you to your school formal or debutante ball in a stretch silver Chrysler limo, turning heads along the way. With the whole gang all travelling together, our stretch limousine will create a great atmosphere — perfect for setting the party mood! These special school milestones really are rites of passage that need to be enjoyed. The chance to indulge in a touch of silver luxury after all of the hard work is one you shouldn’t pass up. Refreshments will be available too. Ice, water, and soft drinks — all for you and your friends! Making your school formal limo hire Melbourne a memorable and Instagram-worthy experience. Yes, the interior of our limousines is Instagram-worthy! Who doesn’t want to show off to the world the lavish ride to your school parties? To discuss your requirements or make an inquiry, just give us a call at (03) 9333 4198 or contact us via our website.